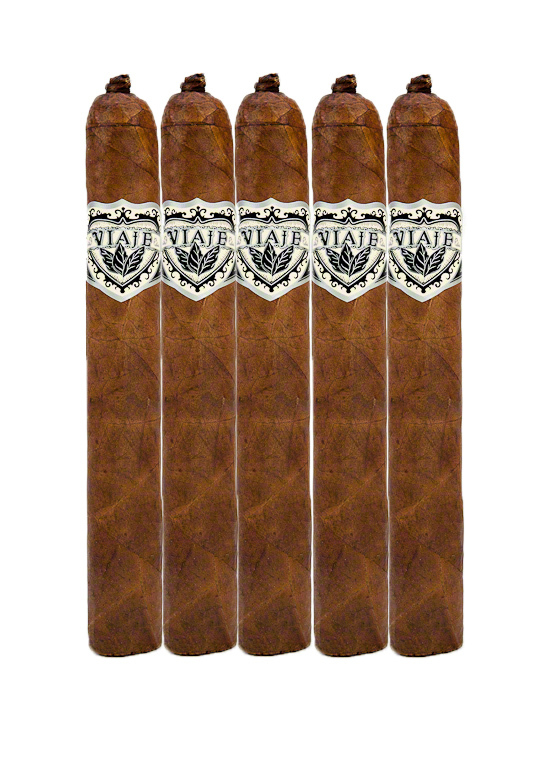 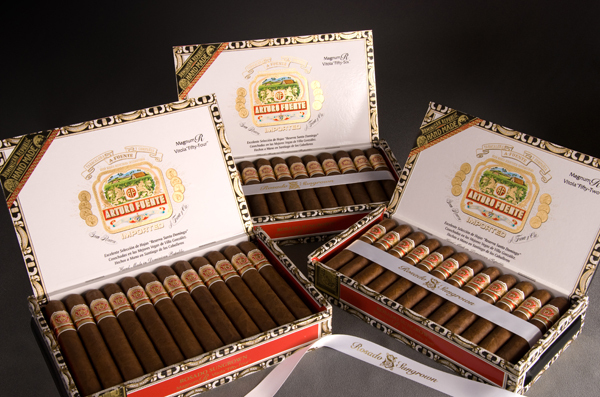 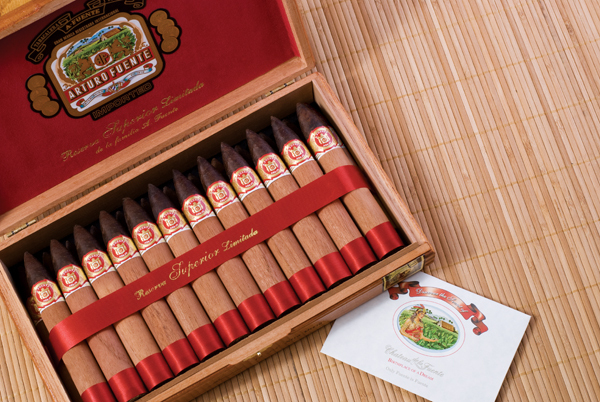 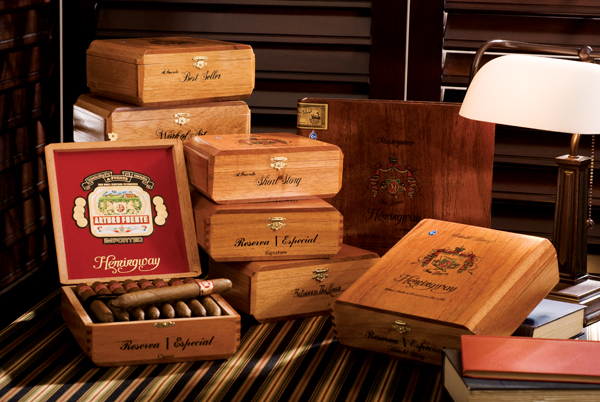 The Fuente family's tobacco roots go back to the old world of nineteenth century Cuba. 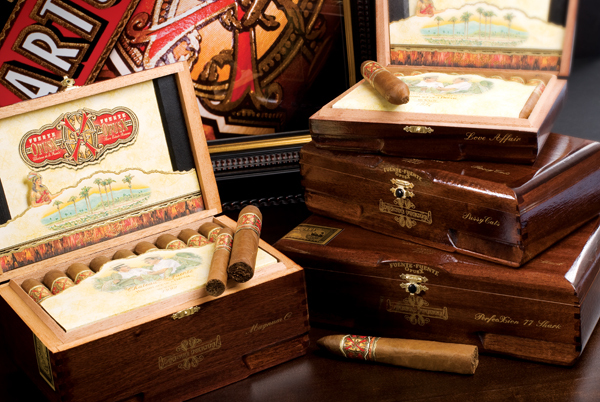 Born in 1887, Arturo Fuente learned the art of cultivating top quality tobacco and manufacturing handmade cigars from his father in Cuba. 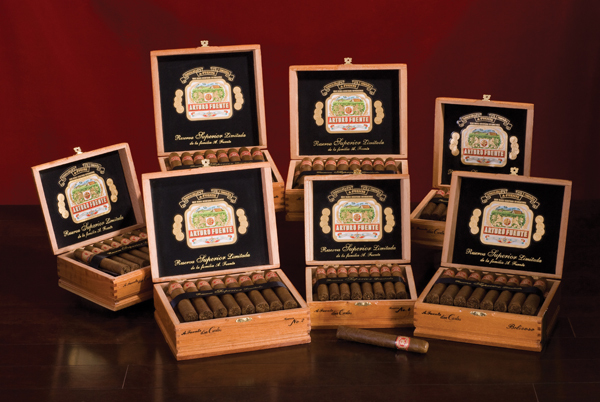 After immigrating to the United States and finally settling in Tampa, Florida's famous Ybor City, Arturo rolled his first cigar bearing the Fuente family name. 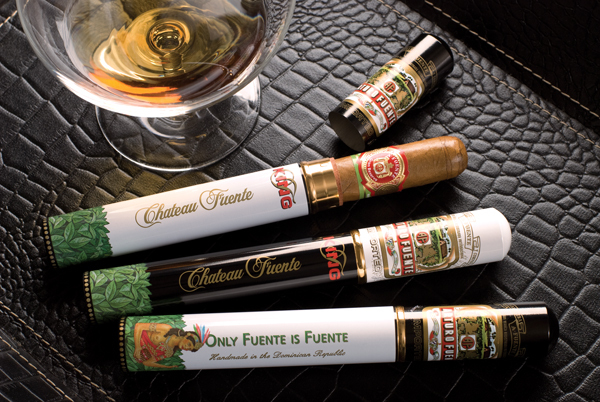 Arturo Funete Don Carlos Ann.